Carly Rae Jepsen has shared a video for “Boy Problems”, taken from her third album E•MO•TION. The clip follows a teary-eyed Jepsen and her equally torn-up pals in their bedrooms, in the office, and at a funeral — things cheer up by the end though, with everyone linking up for a big dance party. 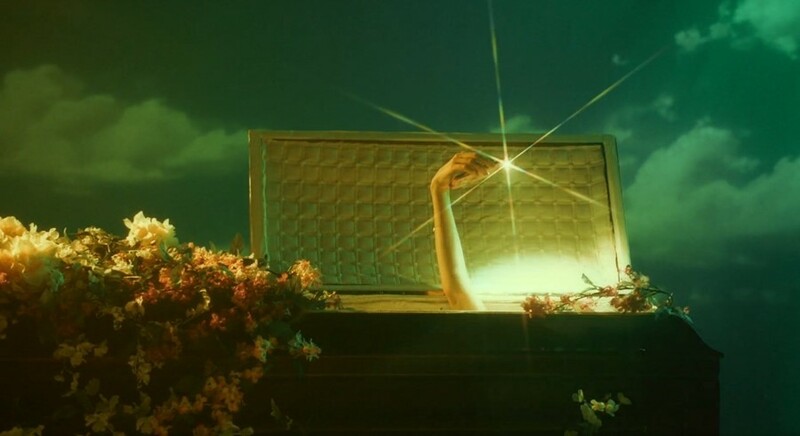 The video was shot by photographer Petra Collins and premiered via Rookie Mag. Rookie’s Tavi Gevinson makes an appearance in the video, as well campaigners Dounia and Mina. Watch the video for “Boy Problems” below.